I am a singer/guitarist/songwriter and composer, specializing equally in Baroque-styled music. Great guitars don't have to break the bank. A hobbyist who needs a better ax to perform at the local old-folks home. 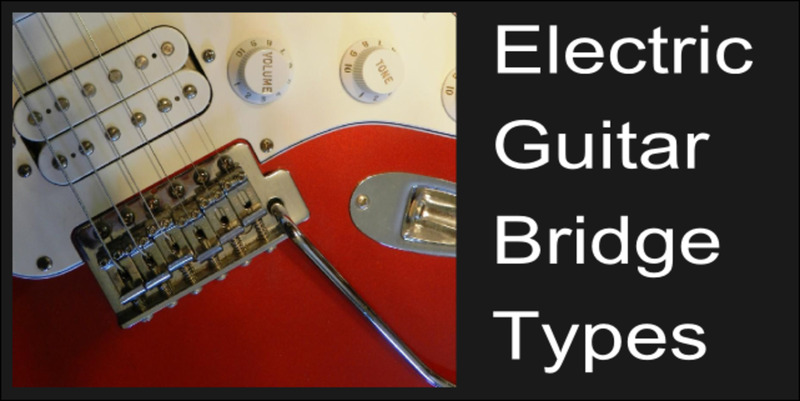 Anyway, even if you are not one of the above, but you still need a good but inexpensive electric guitar, read on. Chances are, you have heard of Samick as making good guitars if you have been looking for some time. But when you went on eBay, Google Shopping, and whatever other sites that sell guitars you may frequent, you were disappointed to find few (or more likely none) for sale. The truth is, they did make good guitars. 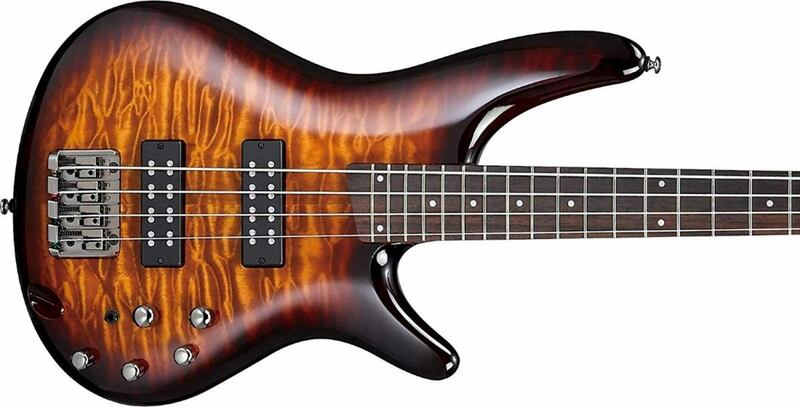 So good, in fact, that most people who have them want to keep them, and since Samick does not make that line of guitars any longer, the market is low on Samick guitars. I certainly wouldn't sell mine, not for a lot of money. And when you go to the Samick website, you find only their lower-end line remaining, namely Silvertone guitars. While these are decent beginner models, they are nowhere close to the quality Samick once offered. Never fear, buyers, for the guitar did not vanish, it simply changed its name. 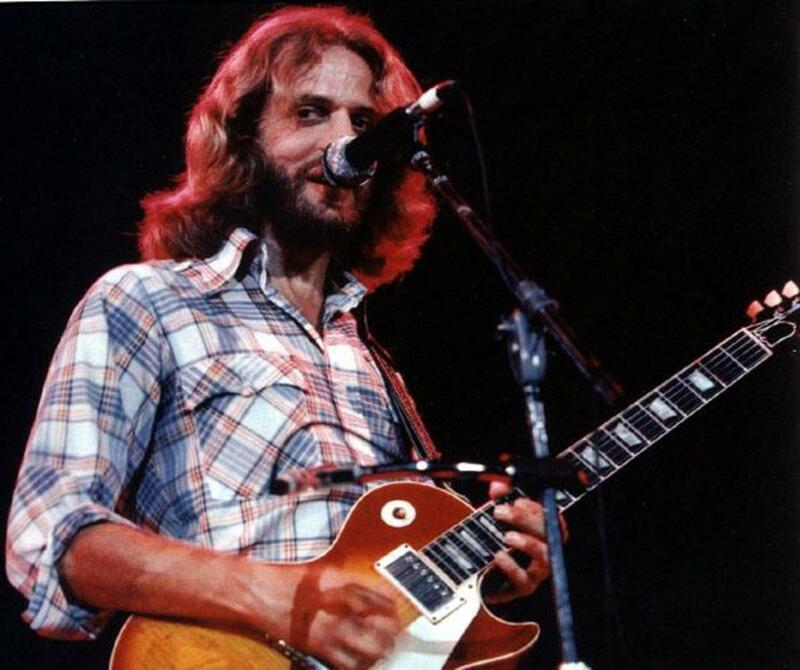 Now Greg Bennett, designer of the LP-imitation Avion line pictured at the beginning of the article, produces quality guitars at the prices that will not kill your wallet. 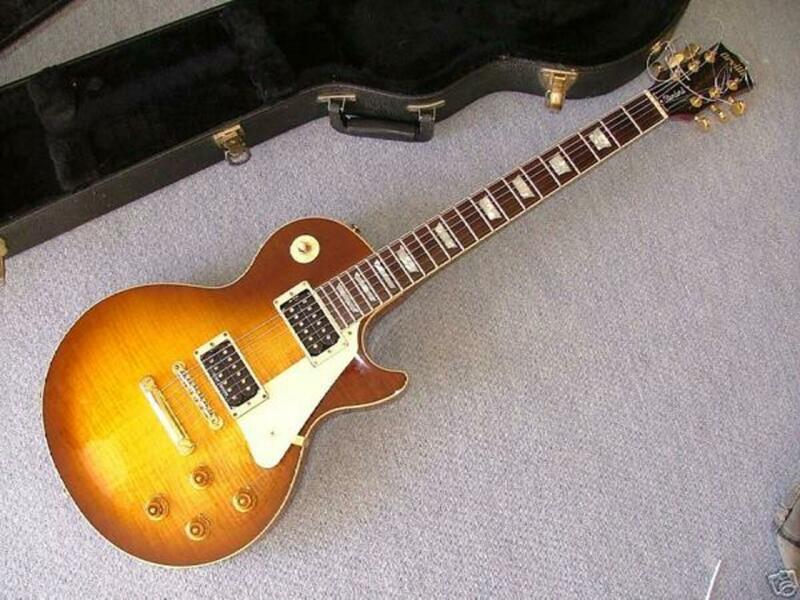 Their Les Pauls have a set neck for greater sustain, while Epiphones have a bolt-on neck, which is cheaper. Of course, bolt-ons have better attack, which means that these are not meant for shredders. But for anything else, such as classic rock, blues, and the gamut of normal use, the set neck is what you should go with. They also feature Grover tuners, which help hold the instrument in tune longer, and Tune-o-Matic bridges, which are some people's favorite bridges. Of course, they don't have whammy bars, but Les Pauls were never made for that. And since that is an extra expense, few of their lines feature tremolo bridges. They are good guitars and will serve you well for many years to come. This is the Orion Raised Centre. If you can find where to get one, tell me. While the British are quite familiar with the name Adam Black, Americans remain woefully unaware of this jewel of a guitar company. In this Fender-and-Epiphone-dominated guitar culture, very few other brands get any play in the conversations of mainstream guitars. This brand deserves to. Touted by MusicRadar as "officially the sexiest thing you can do with a week's salary," the Orion Raised Centre (trust me on this: if you put "center" in the search engine instead, you get nothing) is said to resemble Tom DeLonge's signature Gibson, and is available for 194 pounds (read: 315 dollars), though to find one stateside can be a royal pain. All their lines are, to quote their website, "hard rockers hiding beneath a classic exterior," and the ASBO (Anti-Social Behaviour Order) pickups live up to the epithet. The real reason why I included them here: if an American finds an online store that sells them, PLEASE, comment with a link. I want one. I know that this is Paul Reed Smith, which is not exactly a no-name brand, but the Soapbar II is listed on Google Shopping for only $399.00. Which, for those of you new to the PRS system, is jaw-droppingly low. So low, in fact, that when I read a post about it, I went to reputable websites to check. Three times. And in all that, everything about it seemed to indicate that yes, it was PRS, yes it was $399, and finally, yes, it was still in stock. So how did PRS go about making a guitar so ridiculously lower-priced than the other ones they make? Simple. It has nothing but the headstock in common. Paul Reed Smith's distinctive touches are bird fretboard inlays, top-of-the-line humbuckers, and PRS-designed tremolo bridges, but the Soapbar II has none of the above. It's two soap bar pickups are nothing special in the way of PRS guitars but are nonetheless aces. While there is no tremolo, who needs one without the familiar humbucker/hard rock crunch? This guitar is perfect for someone, less money, who wants their first PRS and doesn't mind the small corners they cut. Which of the following would you prefer to see as next week's article?